FYI, today and the day after today (11 & 12 Feb 2012), INFINITE is going to held their very first solo concert 'Second Invasion' in South Korea. 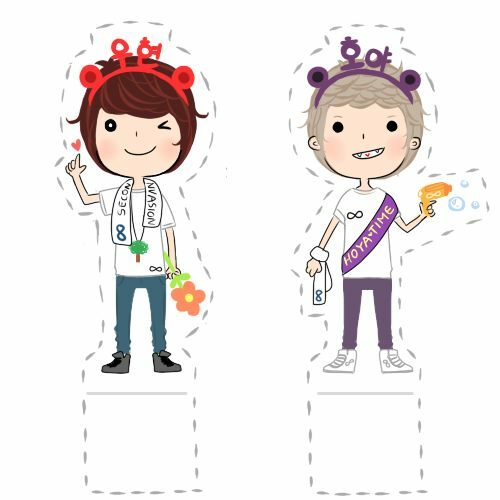 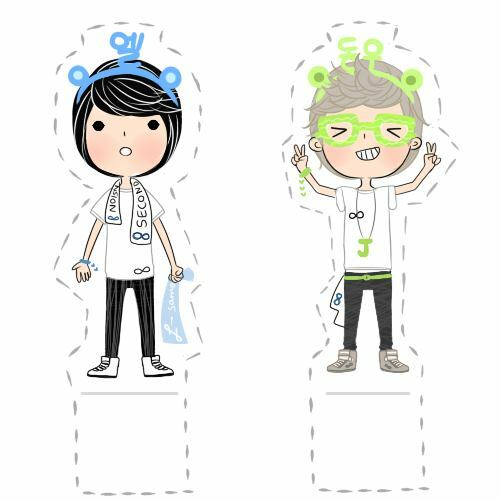 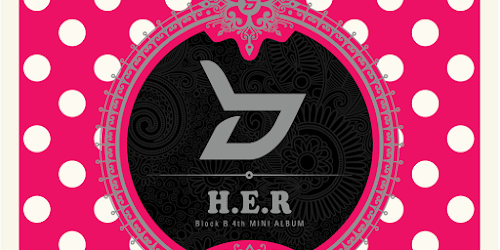 Btw, I saw some cute little bookmarks of them. 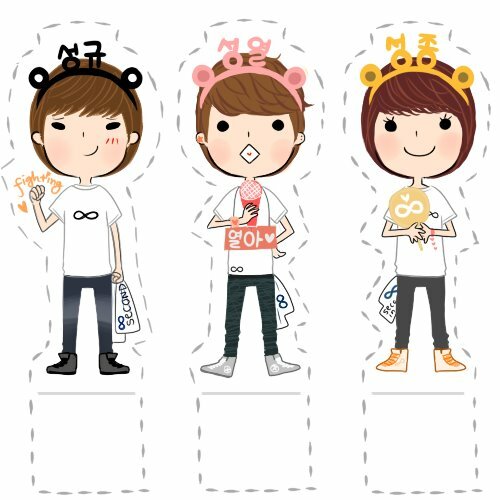 (INFINITE's Bookmarks) All credits to ask-inpiniteu@tumblr.